Talk about the legends of house music and it's likely that Kenny Dope Gonzalez possibly holds one of the undisputed seats in the gallery. Since breaking out of Brooklyn, just as New York house began to dominate the 1990s, the Dope man rose to the very top with Masters At Work, gaining a reputation as a beat-maker, producer and DJ. And, on a slight tangent, we were actually lucky enough to support him at the end of last year as he played for Melting Pot @ The Hillhead Book Club on Boxing Night 2016 in Glasgow. Originally brought to Strictly Rhythm as a teenager by Todd Terry, he became one of the key producers in forging the Strictly sound through releases by The Untouchables and Total Kaos, and his work with Louie Vega on the Sole Fusion and Hardrive projects. 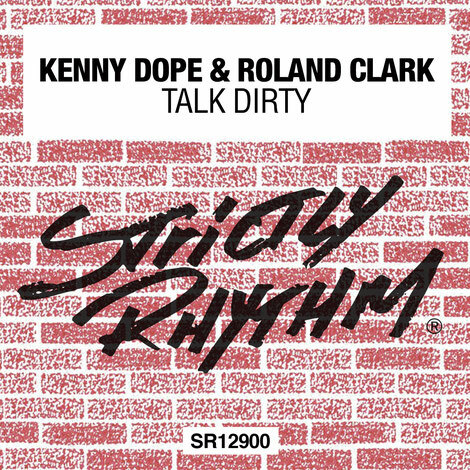 Back home at Strictly with a fresh new production (for the first time since 1999), Kenny teams up with another legend of house music, Roland Clark (aka South St Player) for ‘Talk Dirty’, a rumbustious excursion that sees Clark delivering one of his trademark monologues over Kenny’s beats. It’s a fitting sound for the 900 number – the landmark nine hundredth (900th) single released on the very cool Strictly Rhythm label. Look out too for the ’The Reunion Tour’ with Kenny Dope and Toddy Terry. 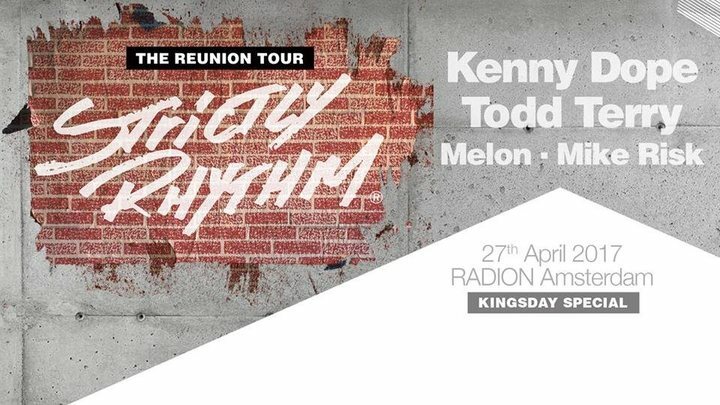 With more dates likely to be confirmed, the duo will play at RADION, Amsterdam on Thursday 27 April. Support on the night comes from Melon and Mike Risk. ‘Talk Dirty’ is out 28 April 2017.